Your favorite pink mustache isn't only all over the streets, but also dominating the headlines. Here's your top Lyft news. 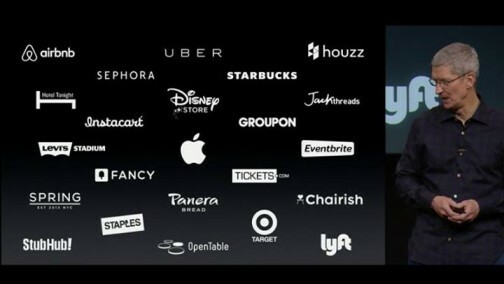 On October 20, Apple Pay launched for use, and Lyft is one of the inaugural companies to support it. Once you’ve upgraded to iOS 8.1, passengers can make in-app payments using Apple Pay as Lyft again embraces innovation. Not an iPhone user? Lyft is on the cutting edge of Android use as well. Ask your Android Wear to have "Google – call me a car," and your friend with a car will cruise up ASAP. Grab Lyft in the Google Play store, and you can track the time and make of the car that’s on its way to you, right from your watch. Lyft enthusiast Lance Bass is stuck on the ’stache, reppin' our movement while out with friends. Honda Fit tapped director Fred Savage (who we will never stop loving as Kevin from The Wonder Years) to turn comedian Nick Thune into “Brad, the Lyft Driver.” Some of the bits were particularly humorous (we're lookin' at you, selfie cutout with “I heart riding with Brad!” on it!). Speaking of commercials, we can’t reference our own DiscoLyft’s Toyota commercial often enough. He makes each Lyft an experience. Dreamforce, a conference hosted by salesforce.com, tapped Lyft co-founder John Zimmer to help promote the event, which was held in San Francisco on October 13-16. 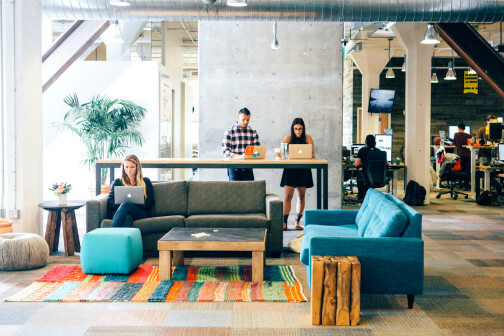 Dreamforce promotes innovation in modern business — yep, sounds like us. In between his duties at Lyft and billboard modeling, John Zimmer was able to speak at the Garner Symposium ITxpo on how ride sharing is changing people’s behaviors and attitudes about transportation. Now, we don't recommend checking out this tweet if you’re reading from work, but we had a good chuckle over this unusual endorsement of Lyft from from hip-hop mogul Smoke DZA. Do yourself a favor and #stickwiththestache! Ride with a #CelebLyft? Spot some #LyftNews in the headlines? Send an email over to thehub@lyft.com.